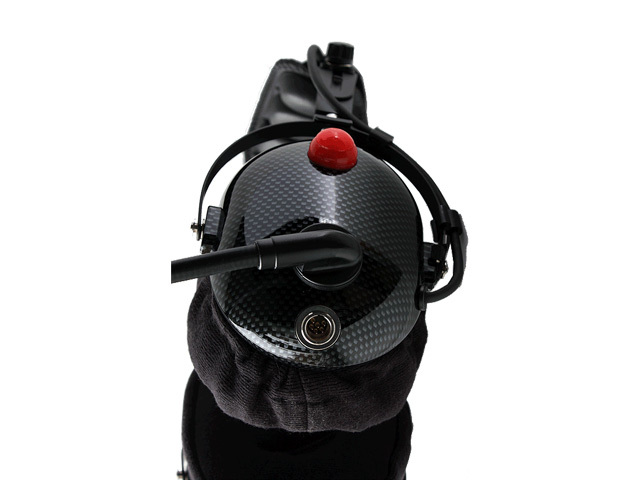 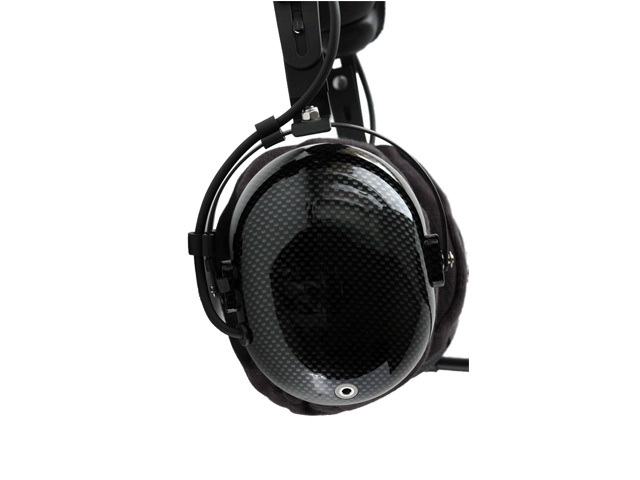 This RS-60CF deluxe “dream” edition dual-receive boom-mic headset is fitted with the M207 high output dynamic microphone “DX” with narrow frequency response, making it ideal for DX-ing and contesting. 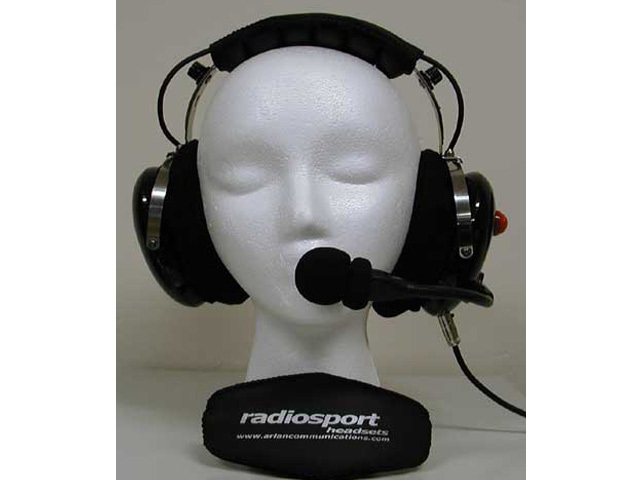 The Radiosport M207, 200 Ohm impedance, high output, close-talk, noise cancelling mic offers the ideal 300 to 8000 Hz frequency response, unmatched voice articulation and great output, that easily drives today’s modern HF radios with either unbalanced or balanced mic audio input. 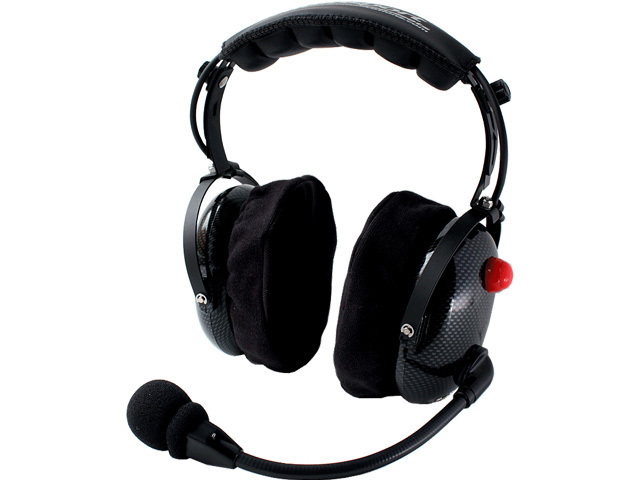 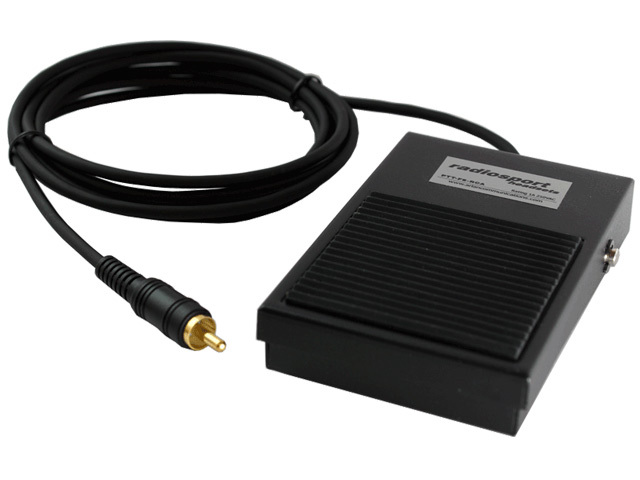 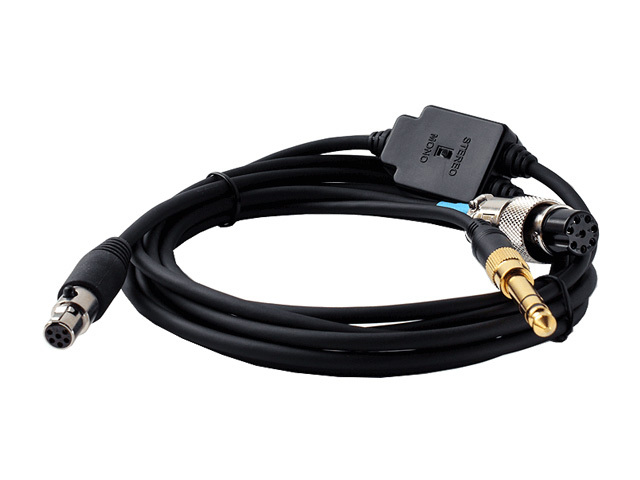 The M207 Dynamic Mic, which has been developed specifically for the Radiosport headset and for the modern amateur radio SSB transceivers, is the choice of top DXers and contesters for many models of Yaesu, FlexRadio, Ten Tec and Kenwood HF desktop radios.